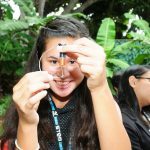 Learn about the new summer opportunities available for youth ages 5 to 18 in robotics, animal care and training, engineering, visual arts, public speaking, leadership, life skills and more at an upcoming presentation hosted by the Maui County 4-H program on Tuesday, May 17, at 5:30 p.m. 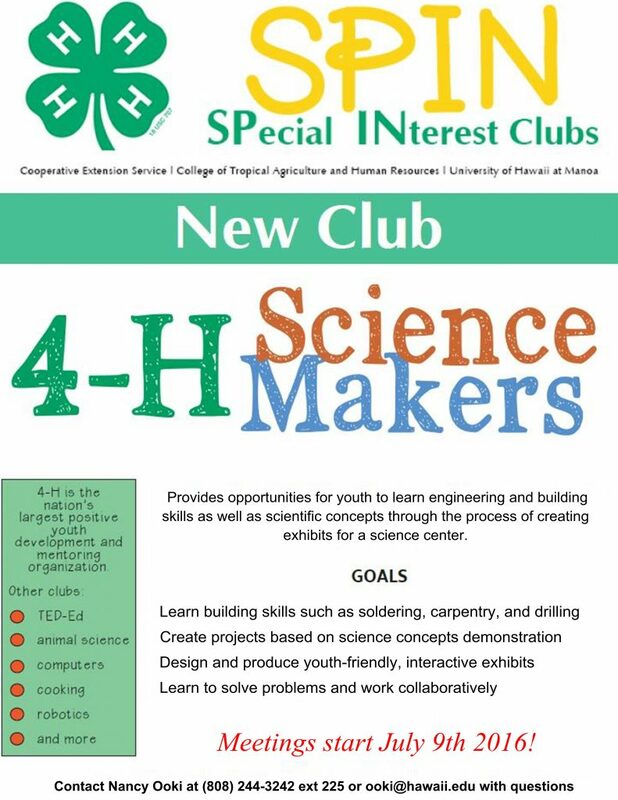 The session will focus on the difference between traditional and special interest clubs, in addition to an overview of the history and mission of the 4-H program. This will be an opportunity to ask questions about 4-H programs and learn how a minimal commitment can make a maximum impact for youth. The 4-H program provides curriculum, resources and support to volunteers who lead hands-on learning activities in the areas of science, citizenship and healthy living. 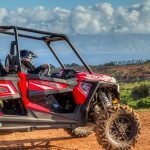 The meeting will take place in the Community Services Building on the UH Maui College campus. To RSVP or for more information, contact Assistant Extension Agent Nancy Ooki at 244-3242, ext. 225, or email ooki@hawaii.edu. 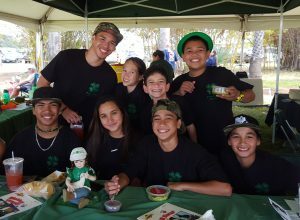 4-H is the nation’s largest positive youth development and youth mentoring organization in the US. In partnership with 110 universities, 4-H life changing programs are research-backed and available through 4-H clubs, camps, afterschool and school enrichment programs in every county and parish in the US. 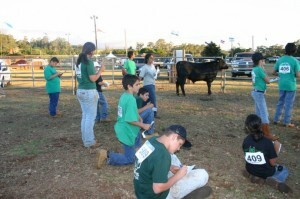 4-H is the youth development program of our nation’s Cooperative Extension System & USDA.